Your Vo2 max or maximal oxygen uptake is the most widely accepted criterion of measurement of your aerobic fitness level, or aerobic capacity. Your fitness level is always changing depending on the training you are undergoing. Those who are more unconditioned at the start of a training program will always see the greatest training improvement. Generally a normal active adult will be able to increase their fitness level by about 10-15% per training period while a highly conditioned athlete may only be able to see a 3-5% fitness increase since their margin to work at and improve is smaller. 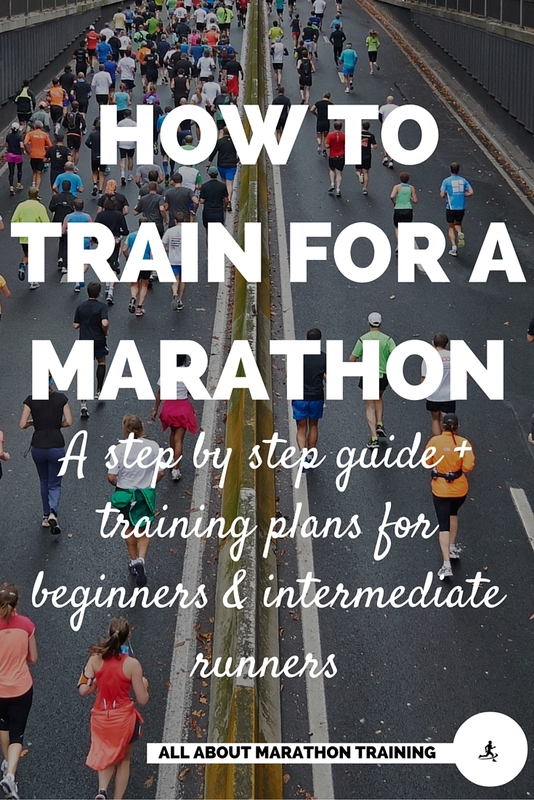 When you are training for an endurance activity such as a marathon or half marathon, your muscles are going to be changing and adapting to become more aerobic in nature. 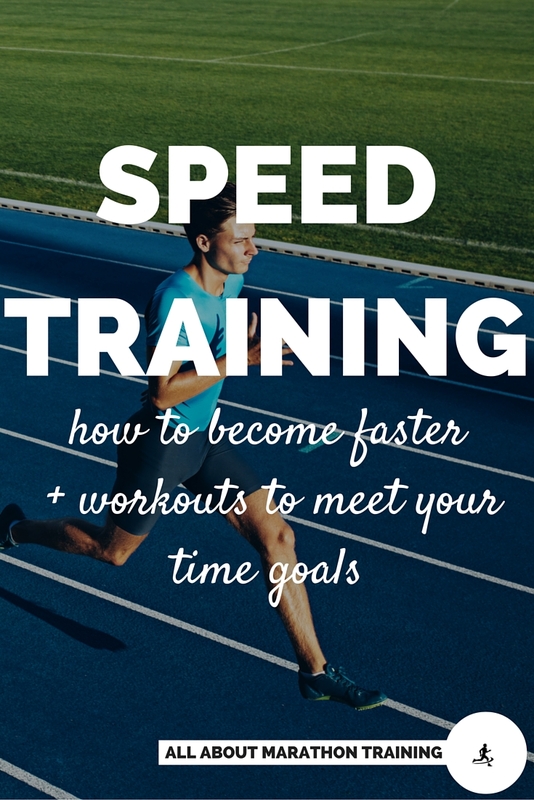 So when you are focusing on building fitness, endurance and speed at the same time you will want to be targeting the right workouts in order to build more aerobic type muscle cells versus anaerobic (not conducive to endurance athletes) cells. 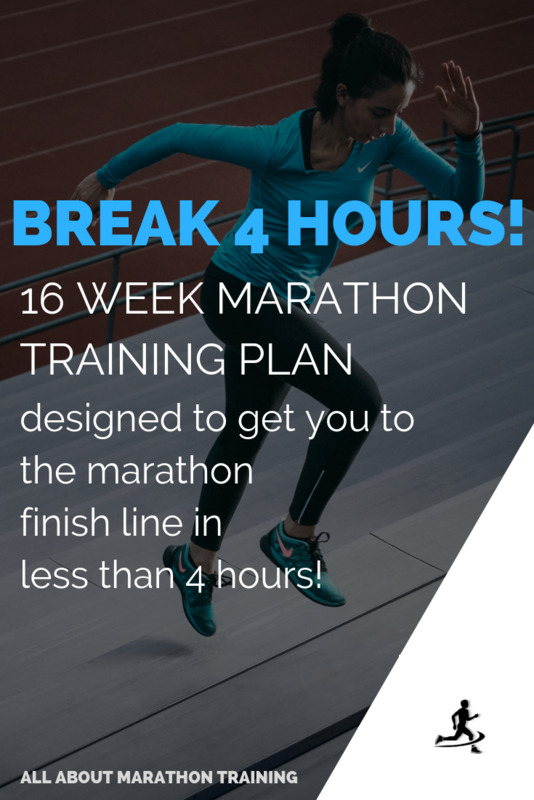 This is what the Train Faster + Smarter Pace Kit helps you achieve! Your genetics obviously cannot be changed. Some people are more endowed with endurance capabilities versus others and so will be more receptive to a long distance running program. No matter what training program is used, some of us will never be able to reach an elite level of aerobic fitness (Vo2 max) simply because of genetics. But we each have our own potentials and improvements to achieve! So as an athlete we focus on what we can change and then we train to increase our potential in that direction. That is why I always like to start and end each new training session with a fitness test. A fitness test allows you to see what progress you have made. Granted you will not always be able to increase your fitness level. Genetics will play a role in shackling you to a certain level of potential. Your aim though is to reach your full potential or at least that next attainable level. Your Vo2 max (the V = volume, o2= oxygen, max = maximum) is the measurement of the maximal capacity of your body to transport and utilize oxygen during exercise which also is closely related to the functional capacity of your heart muscle. The higher your VO2max is, the more oxygen you will take in and the more energy you will have available in order to keep running. How can we test our maximal oxygen? A true Vo2 max test involves a procedure known as open circuit spirometry, a very pricey, complex, and quite uncomfortable test. It also, should only be performed under the administration of an exercise science professional who is familiar with the equipment, calibration, and who can make accurate interpretations. Since the test is out of the reach of most runners, the common solution is to perform graded submaximal Vo2 tests, designed by exercise physiologists, that can then be used to estimate (quite accurately) your Vo2max or your maximum fitness level. For endurance runners, I like to recommend the 1.5 Mile Run test. 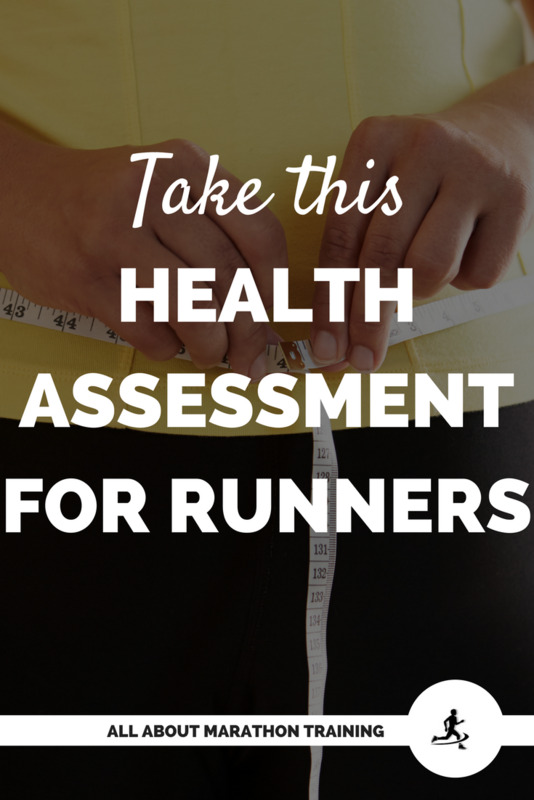 It is a very simple test with little room for user error and is appropriate for long distance runners who are used to running at least 2 miles. 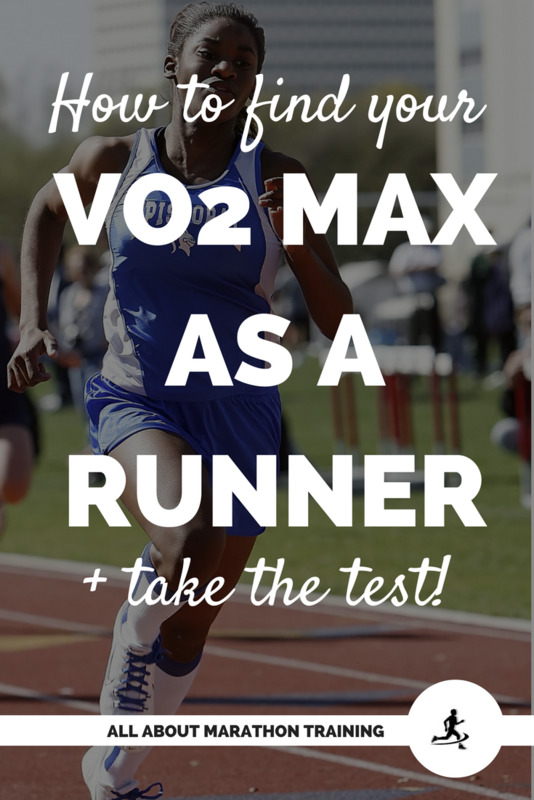 Are you ready to take your Vo2 test? You have access to it for FREE! 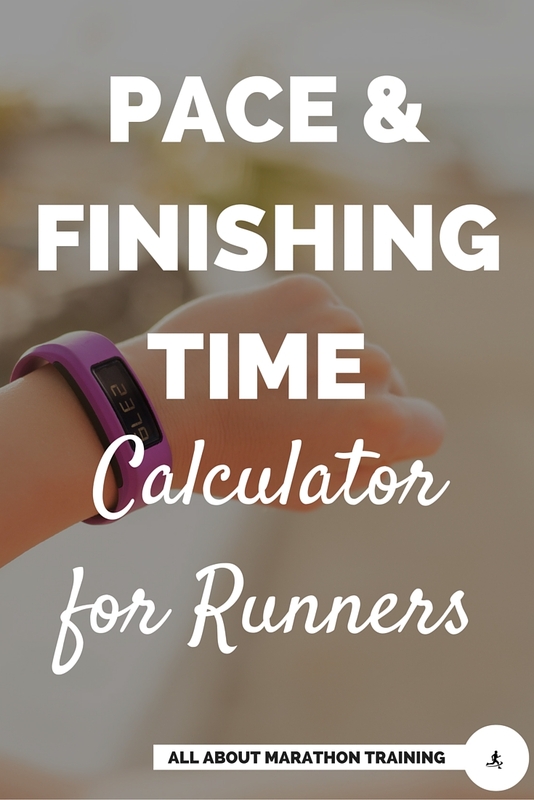 If you are ready to find your Vo2 max fitness level I am going to direct you over to Train Faster + Smarter where you can find the directions, information and calculators for the 1.5 Mile Fitness Test. 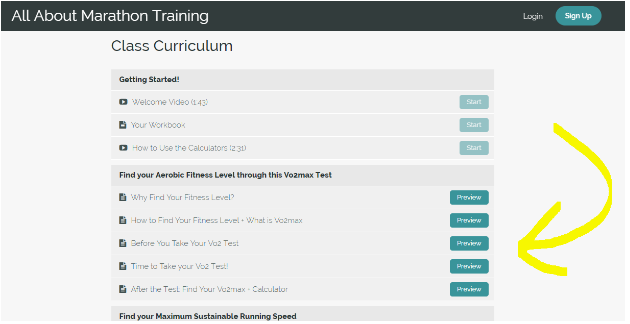 If you scroll down the page to where you can see the course curriculum you will see the Vo2 section titled: Find your Aerobic Fitness Level through this Vo2max Test open and available for you to take and use for free!